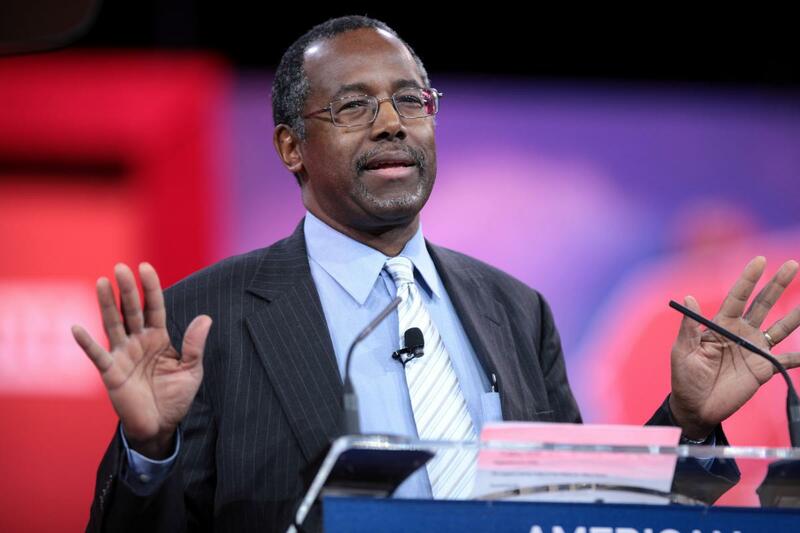 Republican presidential candidate Ben Carson was among the featured speakers at the official National Day of Prayer gathering in Washington, D.C. this morning where he told the story about the time that God helped him ace his college chemistry final by providing him with all of the answers in a dream. 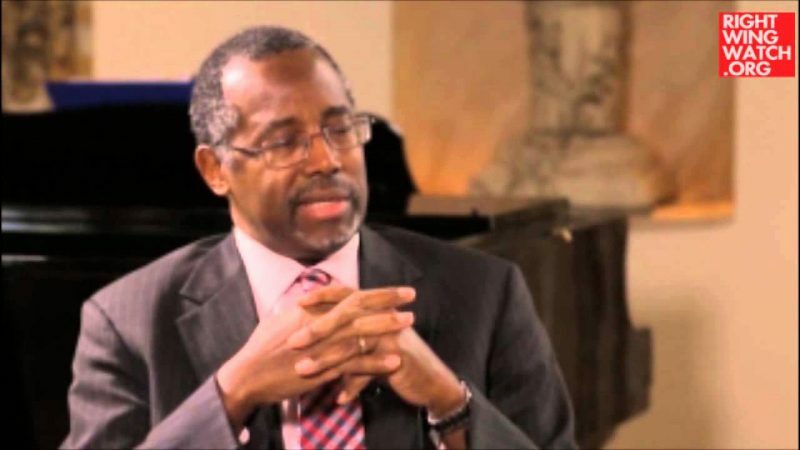 As Carson explained it, his goal of becoming a doctor was nearly derailed in his first semester at Yale University when he was failing his chemistry class to such an extent that he would not have been able to pass even if managed to get an A on the final exam. 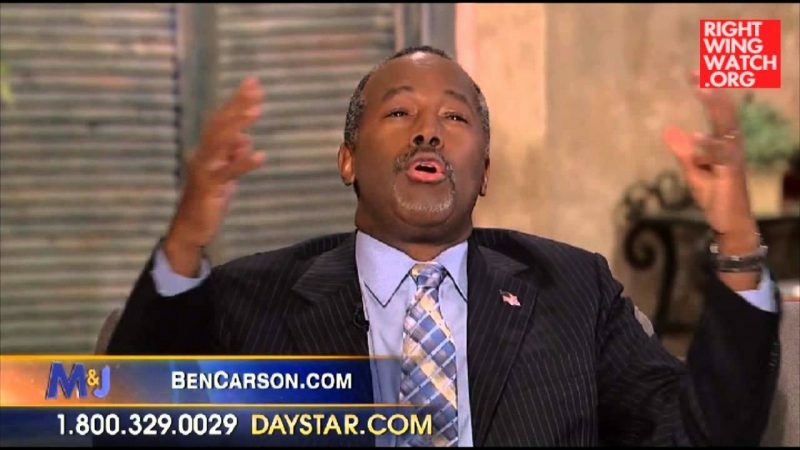 Fortunately for him, this particular professor had a policy that anyone who was failing the class could receive double credit on the final and so Carson asked God for a miracle before committing himself to study for the exam the night before. But instead of studying, Carson fell asleep and had a dream in which he was alone in an auditorium as some “nebulous figure” wrote out chemistry problems on the blackboard.